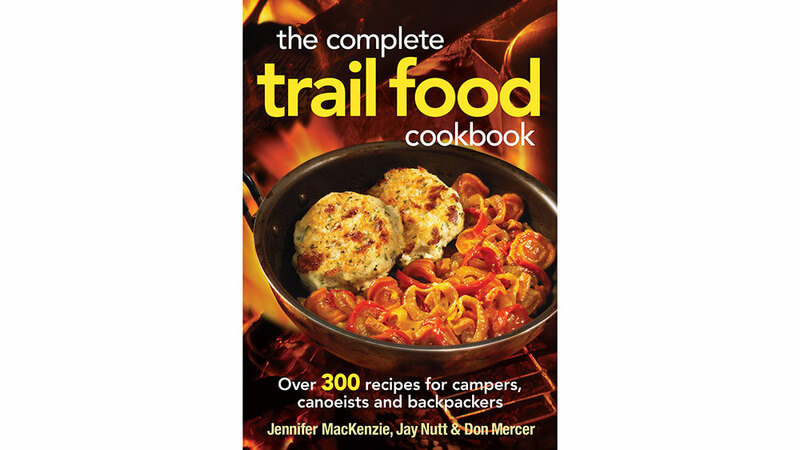 These delicious recipes are perfect for those camping or hiking enthusiasts out there. Prepare these recipes at home or on the trail for a boost of energy. “Good Old Raisins and Peanuts” has come a long way since we were kids. 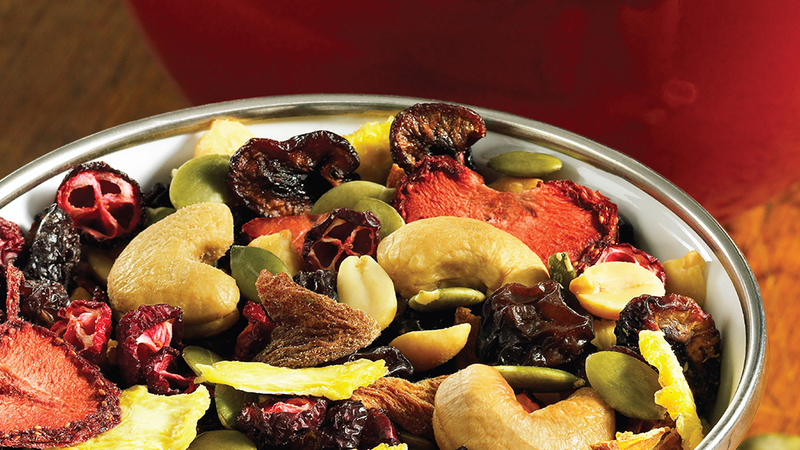 Combine as many dried fruits and nuts as you like to get your favorite combination and pack several bags to satisfy munchies on the go. 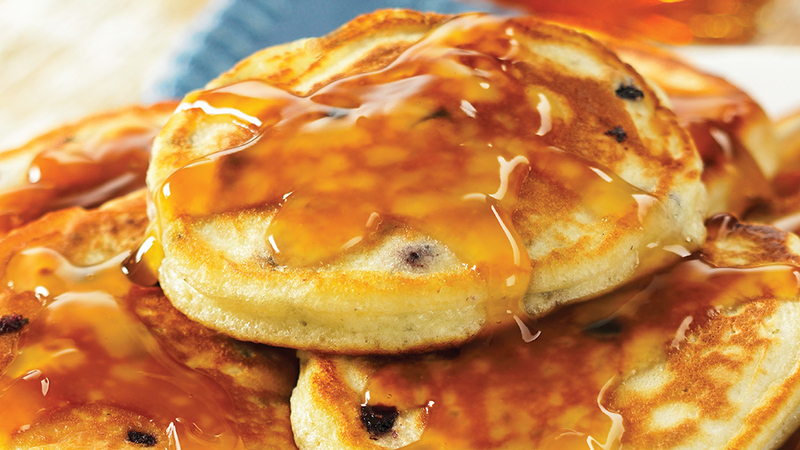 There’s nothing like classic pancakes studded with your own dried blueberries to make a good camping trip even better. 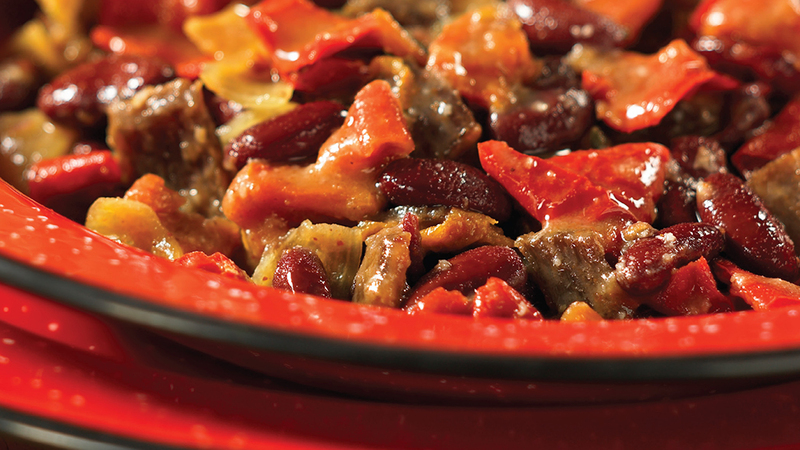 A super-satisfying hot bowl of chili is made even better with a touch of smoky heat from the chipotles and your own dried vegetables and jerky. There's nothing quite like cooking on the trail with dehydrated foods! Courtesy of The Complete Trail Food Cookbook by Jennifer MacKenzie, Jay Nutt & Don Mercer © 2010 www.robertrose.ca Reprinted with publisher permission. Available where books are sold.